Proper break-in is absolutely essential to the life of a hydraulic flat-tappet camshaft. The folks at Edelbrock just released a video that walks you through the hydraulic flat-tappet cam break-in process, starting with installation. 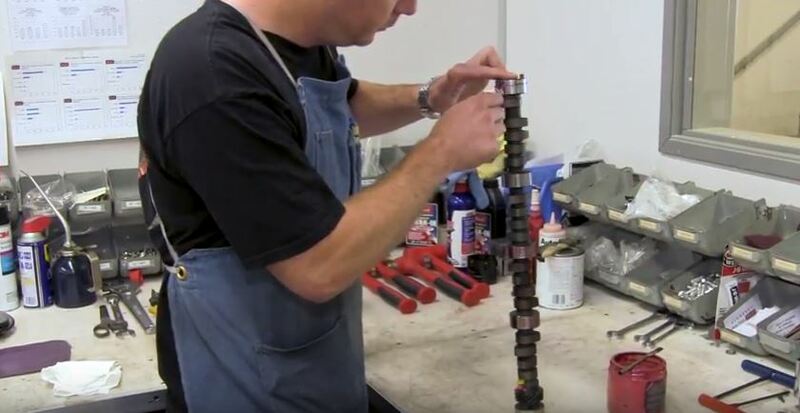 The video demonstrates the importance of cleaning and pre-lubing a camshaft, as well as the role related components (lifters, springs, etc.) have during break-in. See specifics on the engine break-in procedure, and get expert tips for performing the camshaft break-in effectively.